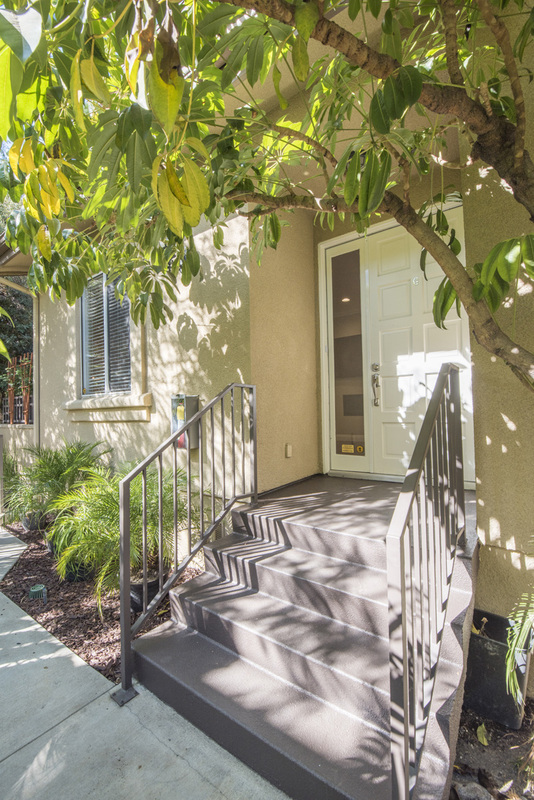 You won’t believe the serenity that awaits you with this beautiful end unit townhouse! 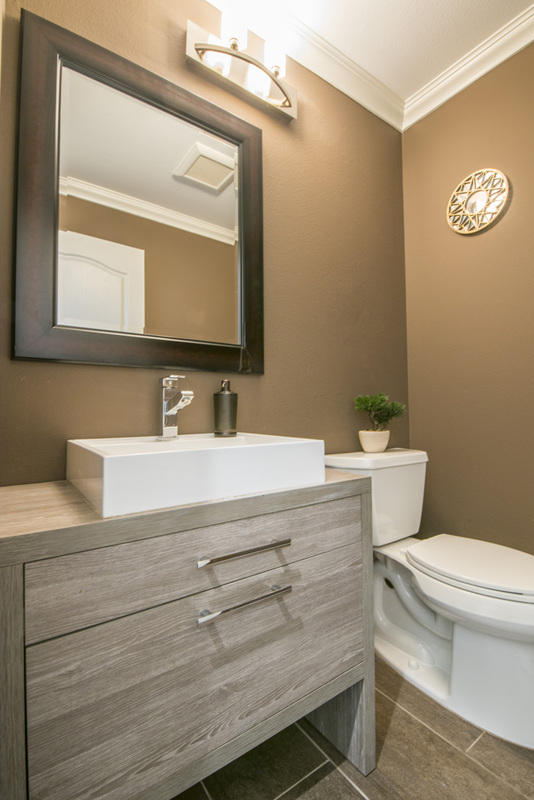 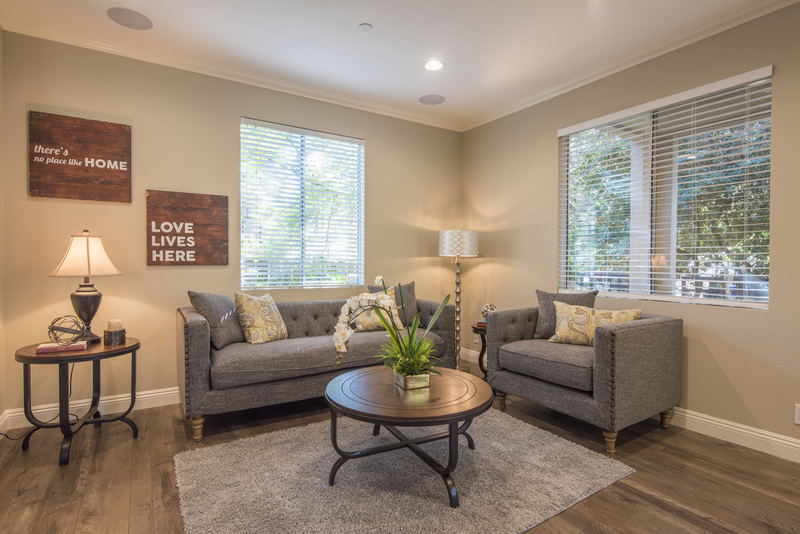 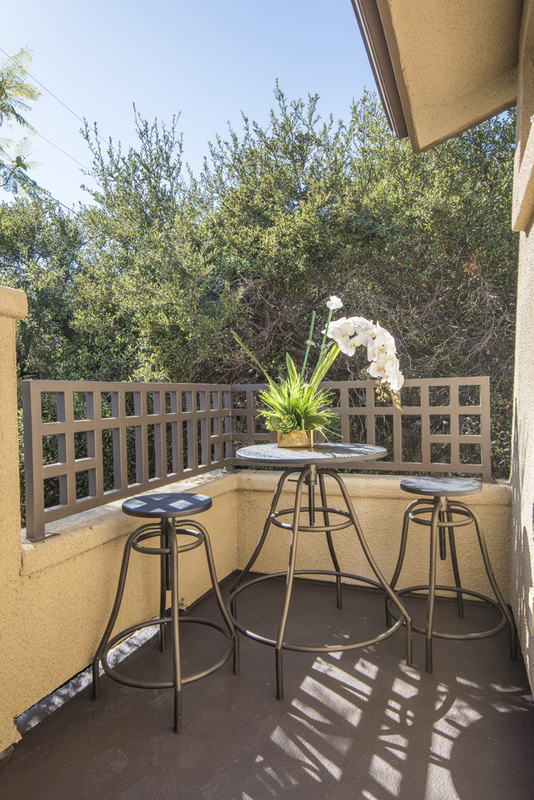 Lush grounds surround a completely remodeled unit with gated entry. 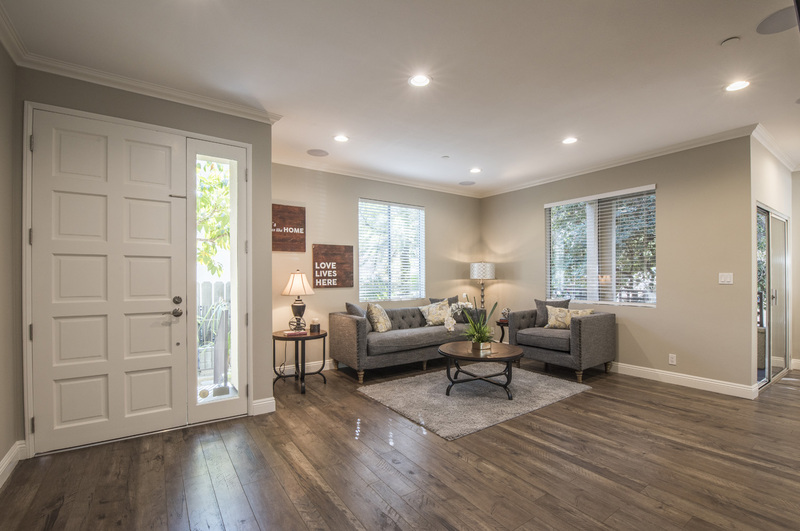 Enter through the front door and you will be ushered into a lovely, large living room space with plenty of windows and light. 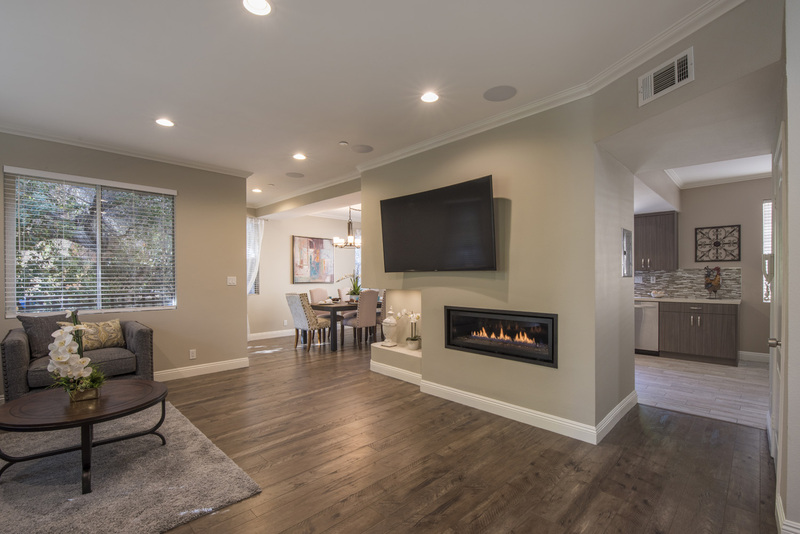 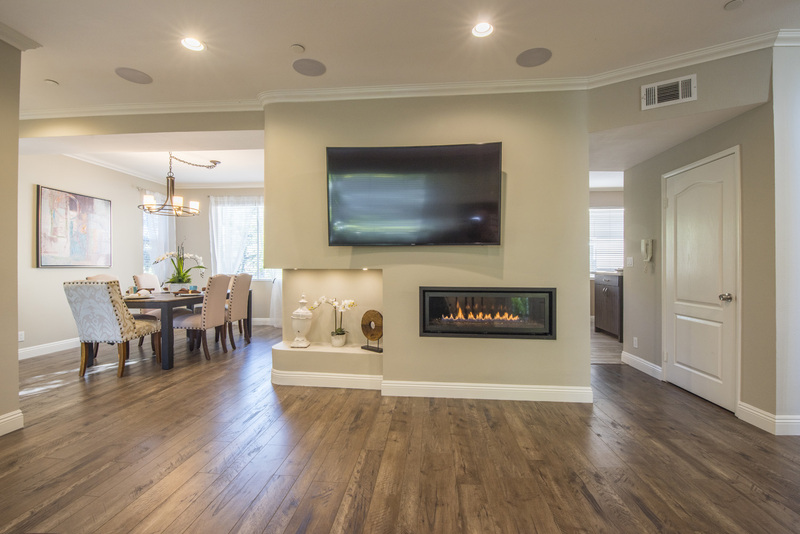 A remote control fireplace, engineered hardwood laminate flooring, surround sound, recessed lighting, and crown moulding top off this great entertaining space. 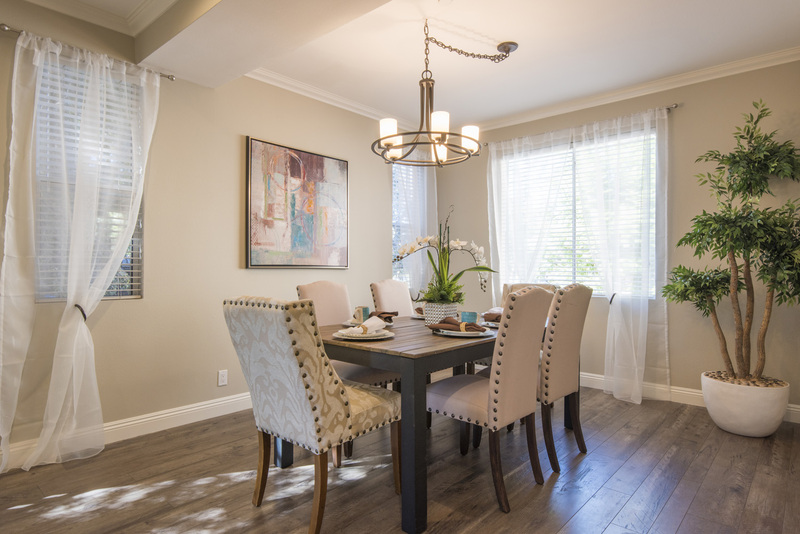 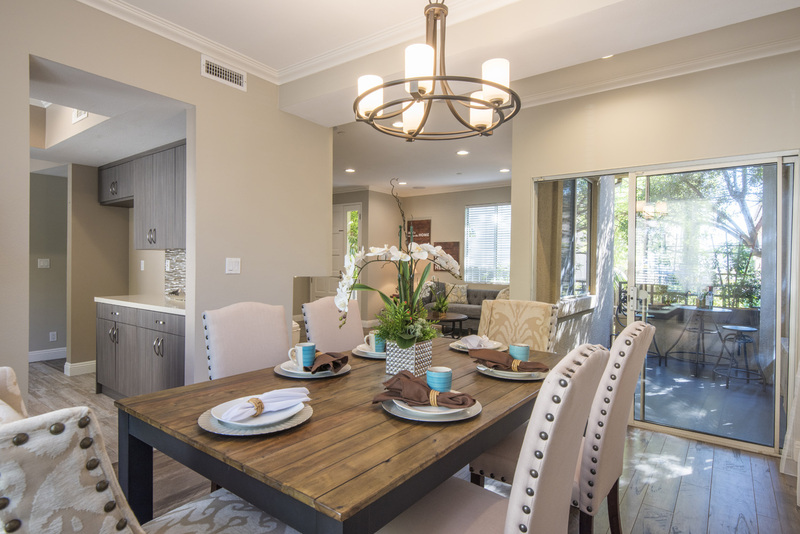 The dining room allows for entry into the kitchen and overlooks a lovely patio. 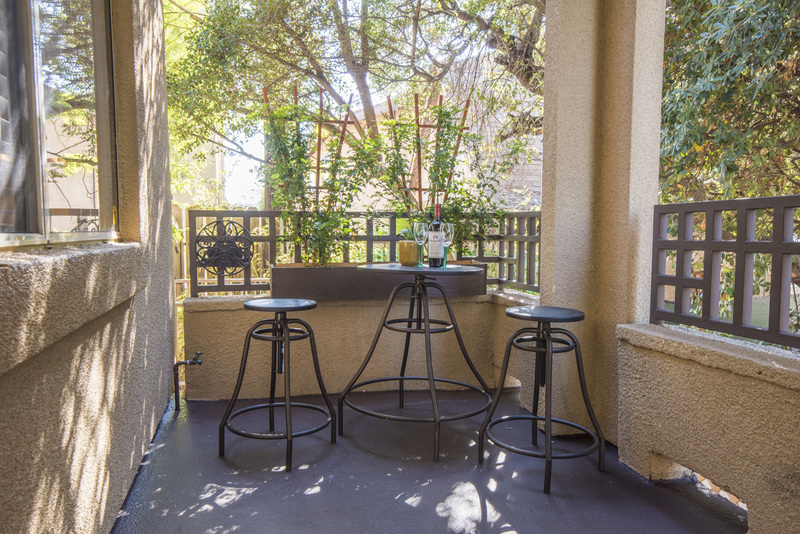 Enjoy a glass of wine in your private patio for added relaxation and entertaining. 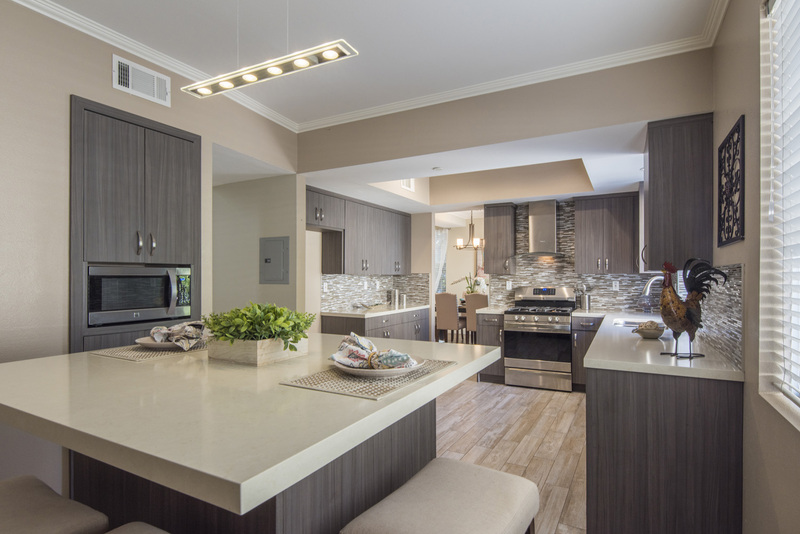 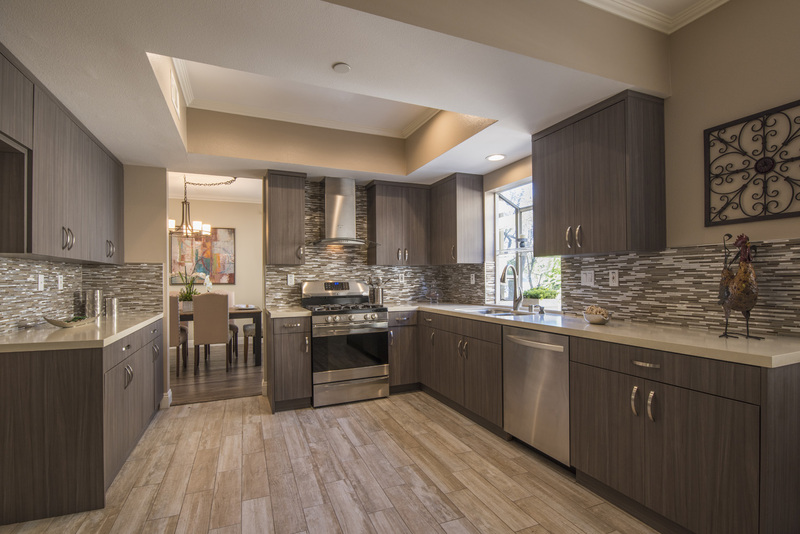 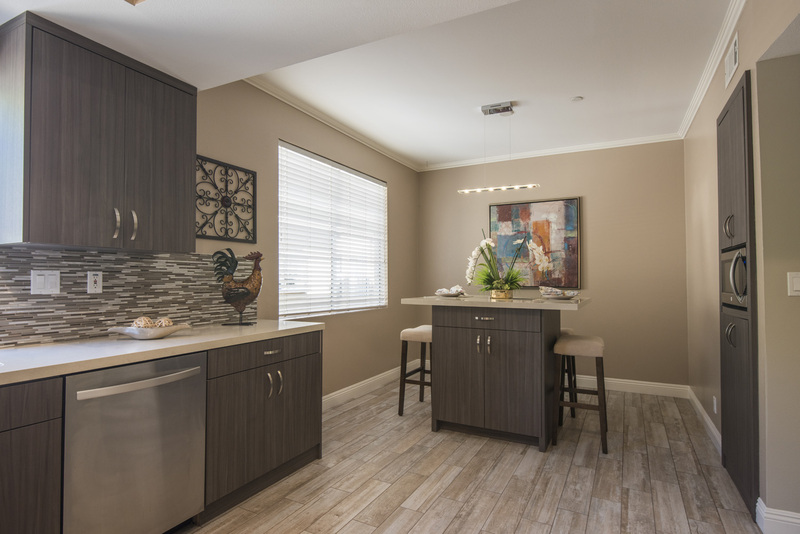 The kitchen boasts stainless Kenmore Elite appliances, an island for dining and beautiful finishes, including quartz countertops and a Whirlpool hood. 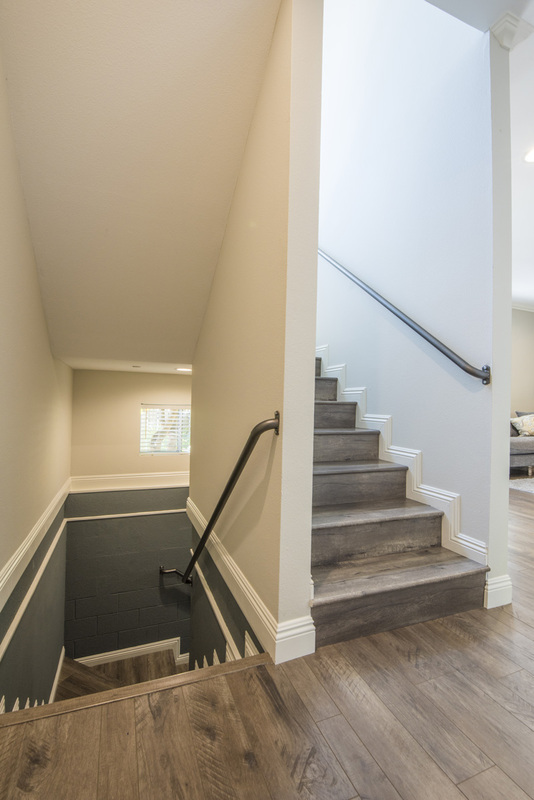 Go upstairs and you will be greeted with two bedrooms, both ensuite. 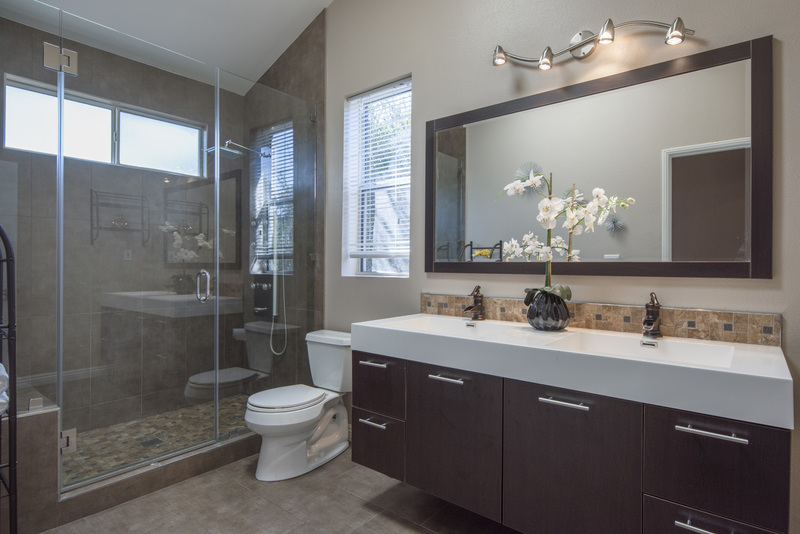 The master suite greets you with vaulted ceilings, a private patio, walk in closet and master bath with a double sink vanity. 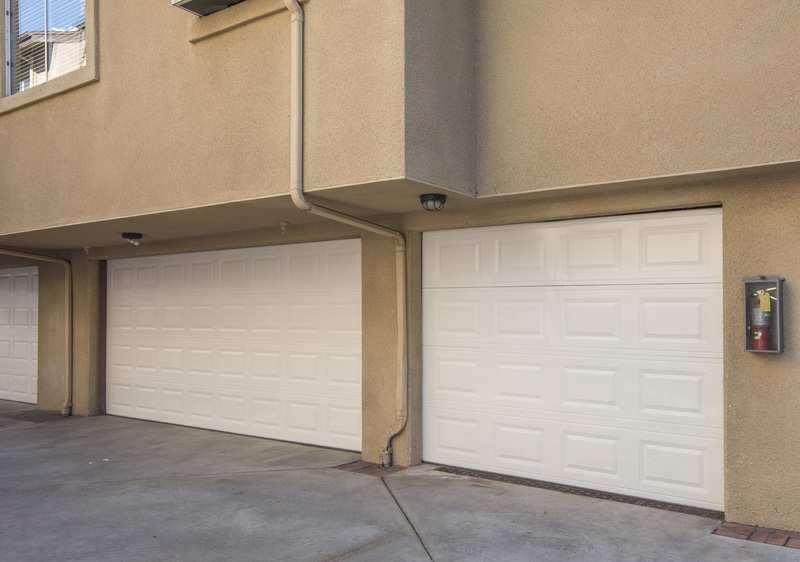 A full three car garage with security gate, guest parking and much more! 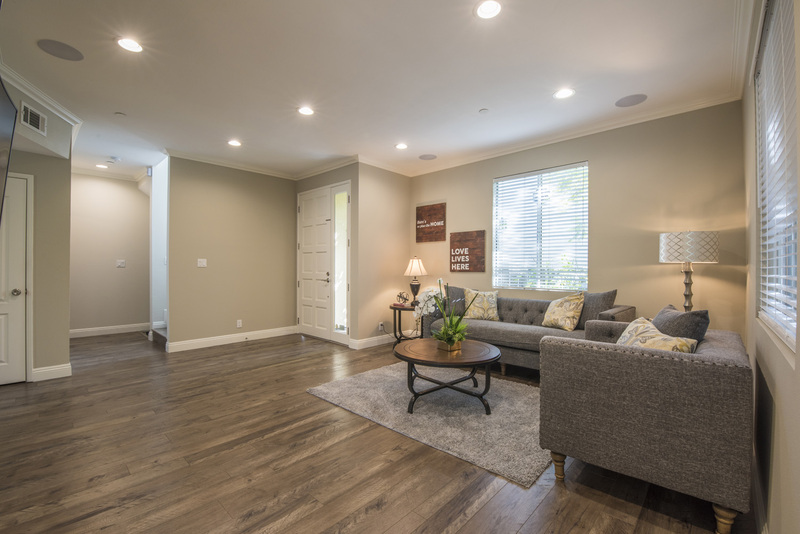 Close to the Americana, studios, Pasadena, DTLA!